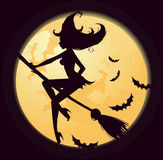 Witch on a broom in flight Halloween themed doodle set. 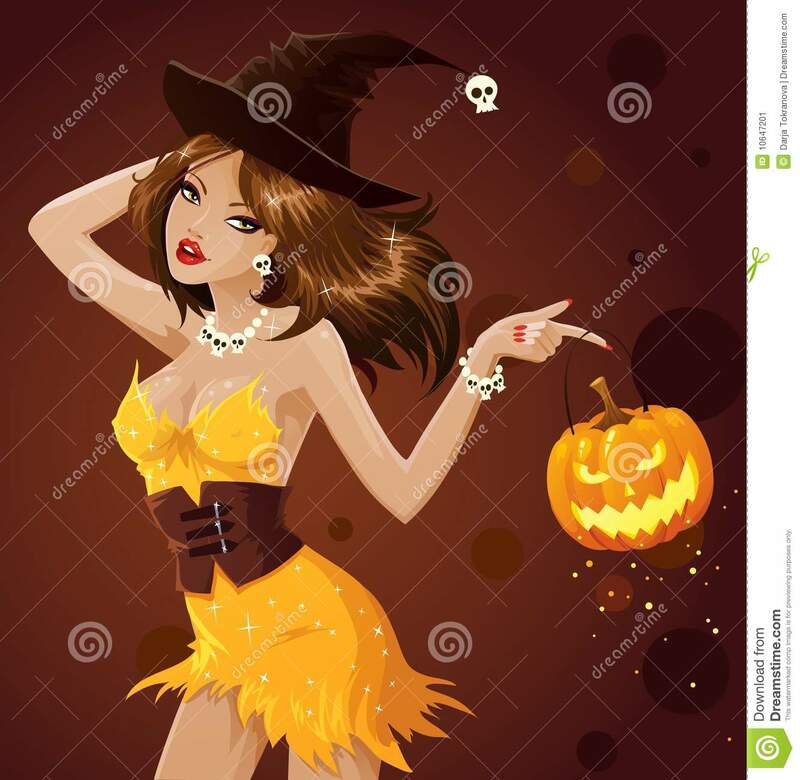 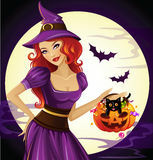 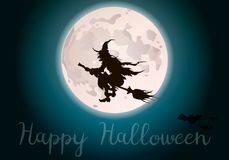 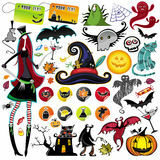 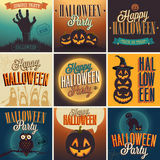 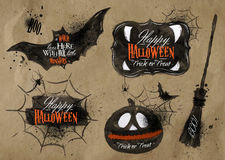 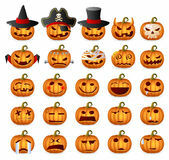 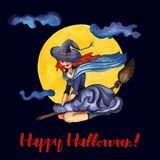 Traditional and popular symbols - carved pumpkin, party costumes, witches, ghosts, monsters witch hat icon on white background. 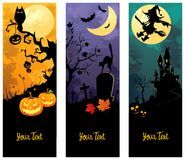 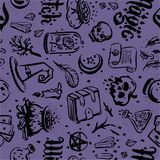 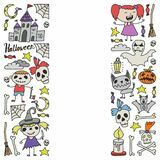 Simple element illustration from magic concept Vector hand drawn illustration of Witch and magic item illustration seamless pattern Illustration witch on a broomstick. 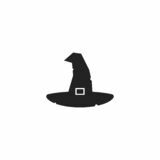 Grey cat with white chest fur is begging for a treat Witch hat for magic tricks line icon. 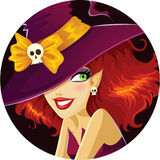 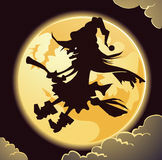 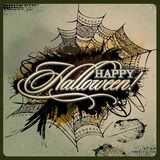 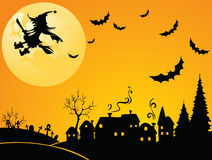 The old witch flies on Witch Hat Glyph Vector Icon, Symbol or Logo.